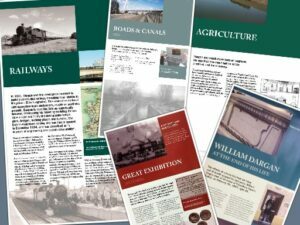 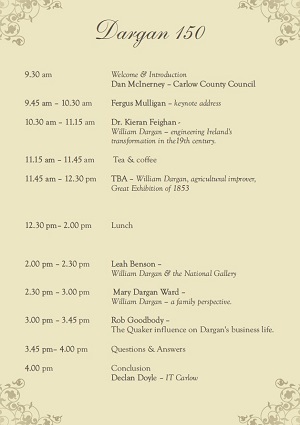 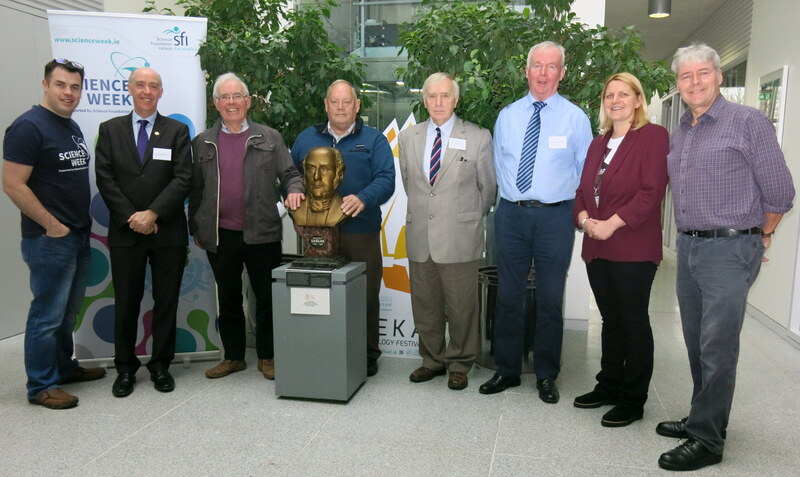 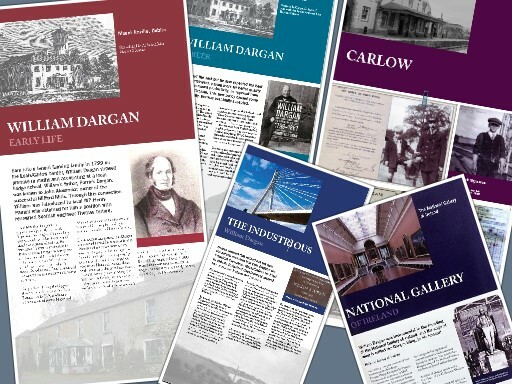 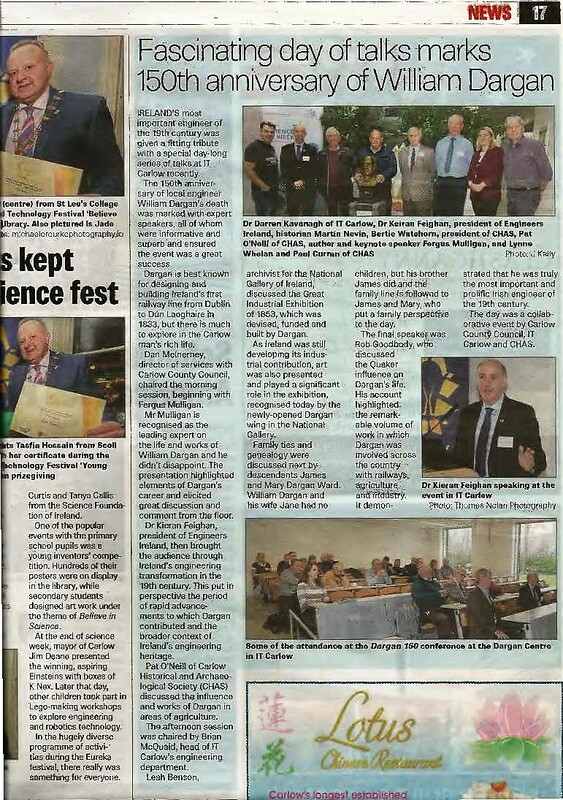 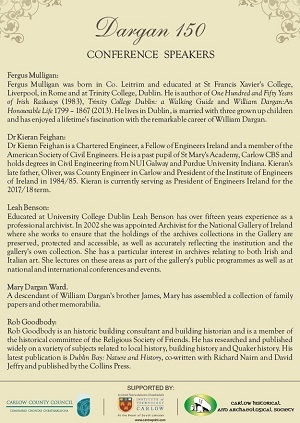 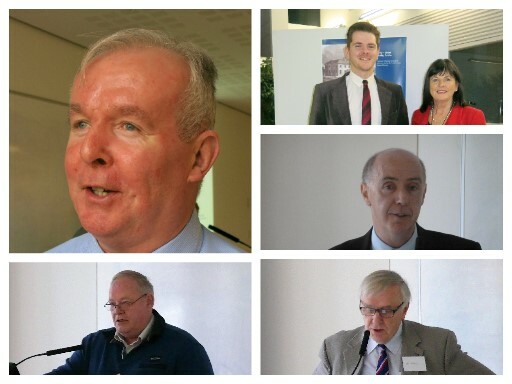 The Dargan 150 Seminar , commemorating the life of William Dargan, took place in the Dargan Building, Carlow IT on Saturday 18th November 2017. 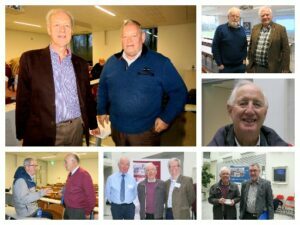 This seminar was sponsored by Carlow County Council, Institute of Technology Carlow and the Carlow Historical & Archaeological Society. You can listen to some of the speakers here.